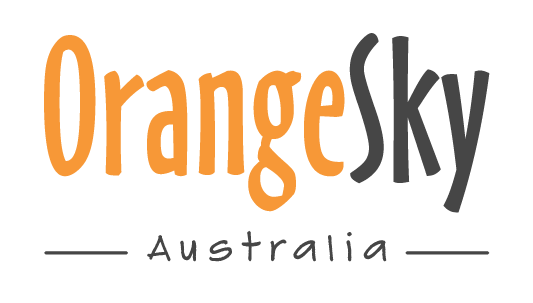 Volunteers have one of the most important jobs at Orange Sky – to connect with our friends through genuine and non-judgemental conversation. It might sound simple, but we’ve seen first-hand how a positive connection can impact a person’s life.  In the hour that it takes to do a load of laundry, we sit down on our six orange chairs and have a chat – it’s a simple opportunity for every day Australians to connect. You can help to make a difference by volunteering a few hours of your time each fortnight.